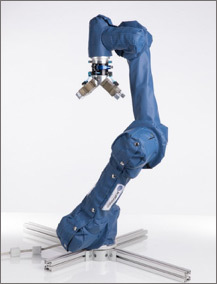 The Robotiq Wrist Camera is made for performing industrial applications with Universal Robots. 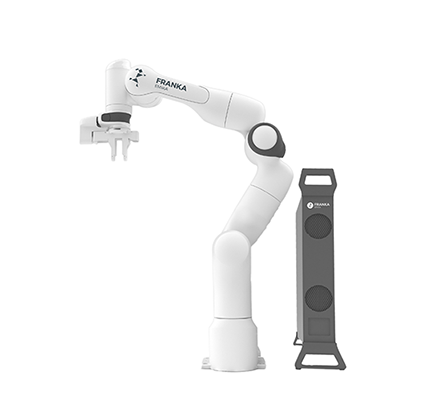 Use it to teach new parts quickly, detect parts and features automatically, and pick parts consistently—and get to production faster. 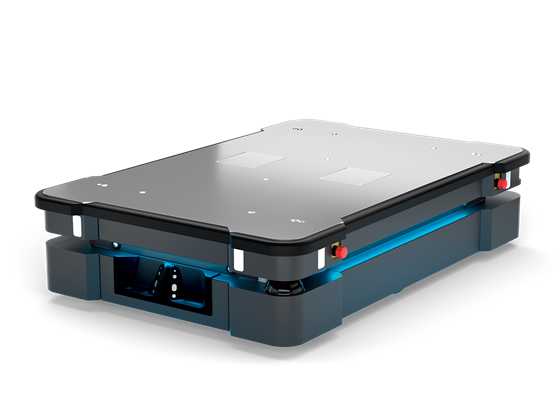 Locate parts automatically without jigs or fixtures. Teach, edit, and run directly on the teach pendant. 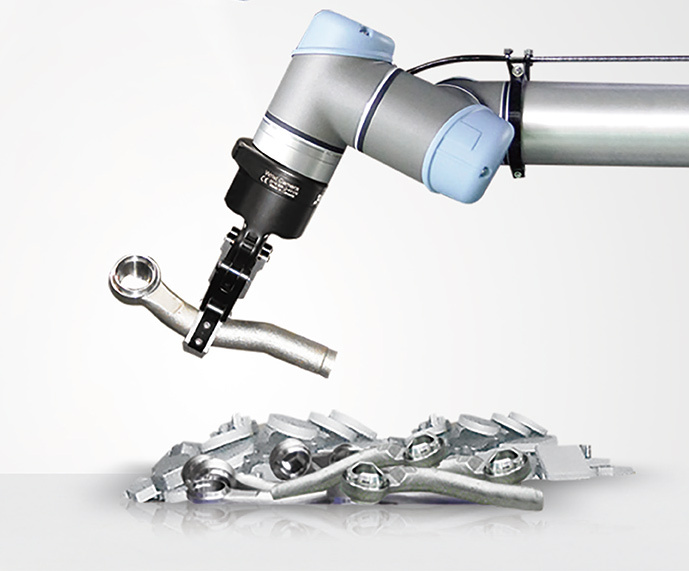 Accelerate cycle time by locating many parts in one snapshot. Operate with ease, no matter your skill level. 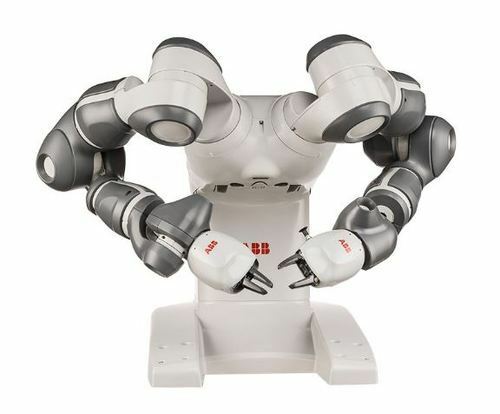 Plug + Play connection with Universal Robots & e-Series ready.